This page is for the venues I play on a regular or semi regular basis. Content and pictures are provided by the venue owner. I play these particular venues because I enjoy the venue, the owners and the audiences there. The listings are in no particular order. A great place to party with old friends and find the ones you haven’t met yet. 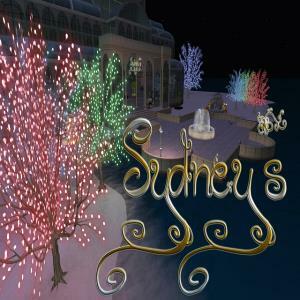 We offer a wide variety of musical styles and genra performed by the best musicians sl has to offer. A nice friendly atmosphere where seasoned performers as well as those new to the music scene can shine on stage. 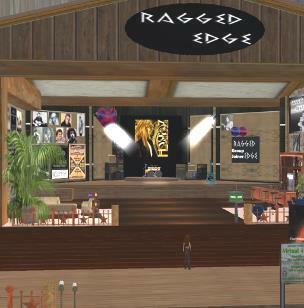 A live music venue celebrating SL music and the many awesome musicians here. A place to relax with friends, superb entertainment and just have a great time! For bookings, please contact Syd Baddingham, Beer Backer, Chlorice Refort or Rae Hazelnut. The Greenhouse is a small outdoor venue on the beach of Second Life Route 7. We keep it simple here. Come enjoy some of your favorite SL musicians in a friendly, relaxed environment, where it’s all about the music!